Ready? I have 42000+ photos on my phone. That’s 42,000. I can’t even begin to imagine how many I have uploaded to social media. They consist of everything from my children to my dogs to my foster dogs to work photos to landscape to memes and everything else in between. I cherish my photos and would be devastated if I lost them. I also would love to be able to share them without relying on text messages to get them to my friends and family without social media! Enter ibi™: the smart photo manager. I share… a LOT on social media. But there are many photos that I want to share with my parents or my daughters or my friends that I don’t care for others to see. Until ibi™ came along, I relied on text and email to get the photos out. Now, I can use this smart phone manager to send one or many photos privately to only those I want to see them! If something happens to my phone, I can go to the ‘cloud’ to get my photos and videos. But what if something happens to that account? What if my computer crashes and I can’t get into the cloud? Then what? In this day and age not having backup is a bad idea. In this day and age not having backup and storage that lets you search for what you need is a worse idea. Forever I have been looking for a way to organize and search my 42,000 photos more easily. ibi™ is solving my issues and making it easier for me to manage my massive library. Yes, my phone lets me look at albums to find things. But when you have 5,000 videos and you are looking for a specific one from 2 months ago, all that scrolling can take a while! ibi™ is intuitive and helps you find exactly what you are looking for quickly. It does it with photo organization and its unique programming. I love this because I find it actually easier than building a million albums that I have to search through on my phone! You can also edit right in the app which has a lot more options than my phone does! I love social media and I am on social media all the time. But there are many photos that I only want to share with my close friends and family that I do not want on social media. 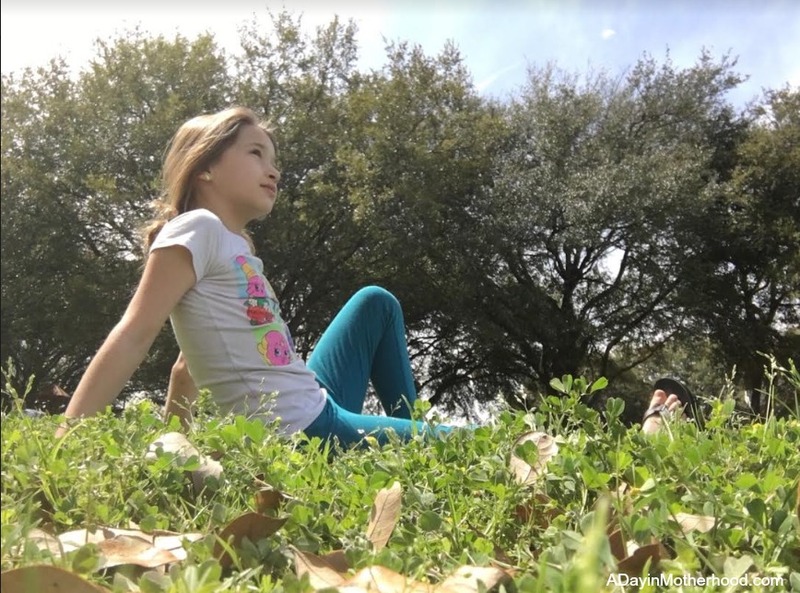 For instance, today, when we went to the park, I posted some but wanted to send some others to my parents. There is no need for my 4,000 ‘friends’ on social media to see them too. So, I just went to ibi where I had created my Inner Circle and chose the one for my parents. I clicked on the several images I wanted to send and then sent them as an album. It was super easy, fast and I know they will love having them! 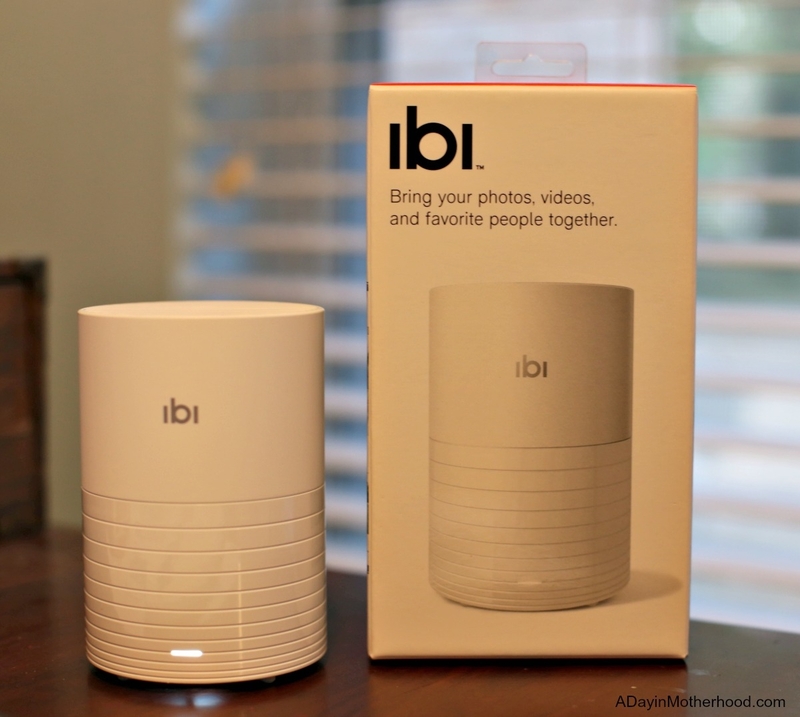 Here is how to set up ibi. 1) Open box. 2) Download the app 3) Follow the instructions to connect. 4) Open App. 5) Start downloading, editing, sharing and MORE! Photos and videos matter to me. I don’t want to lose any of them, otherwise I would have deleted them myself. Having ibi™ helps me stay organized, gives me a back up plan and allows me to privately send images and data quickly and easily to those I love! Check out ibi™ at meetibi.com! How many images do you have on your phone?